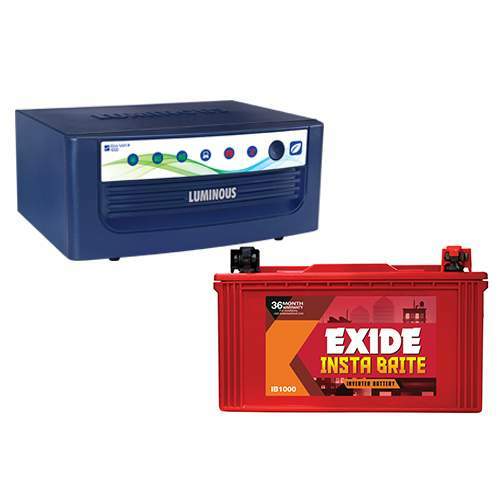 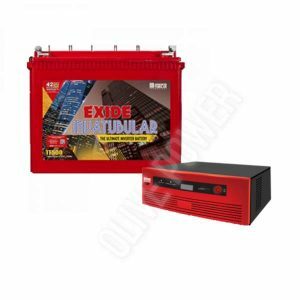 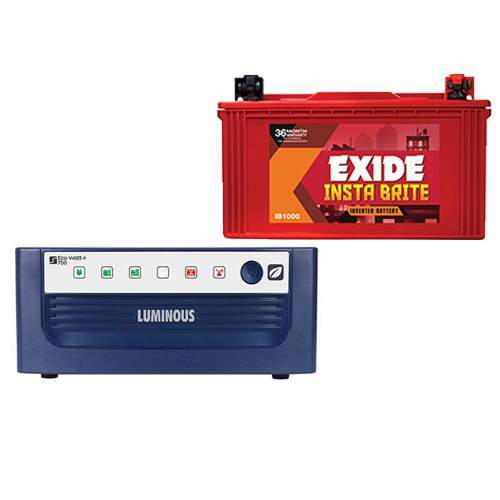 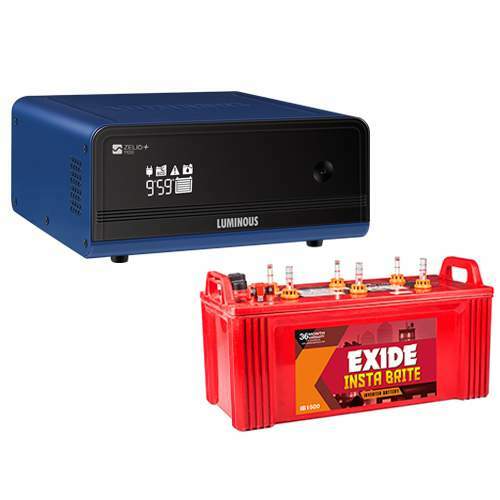 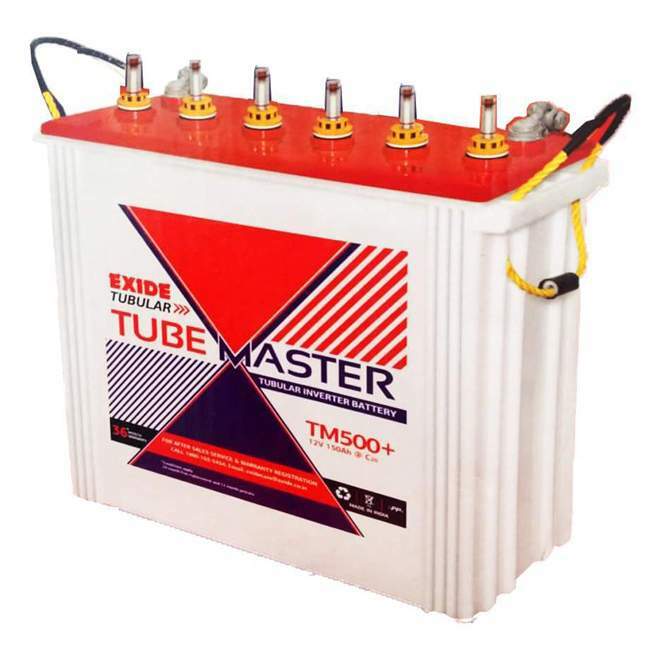 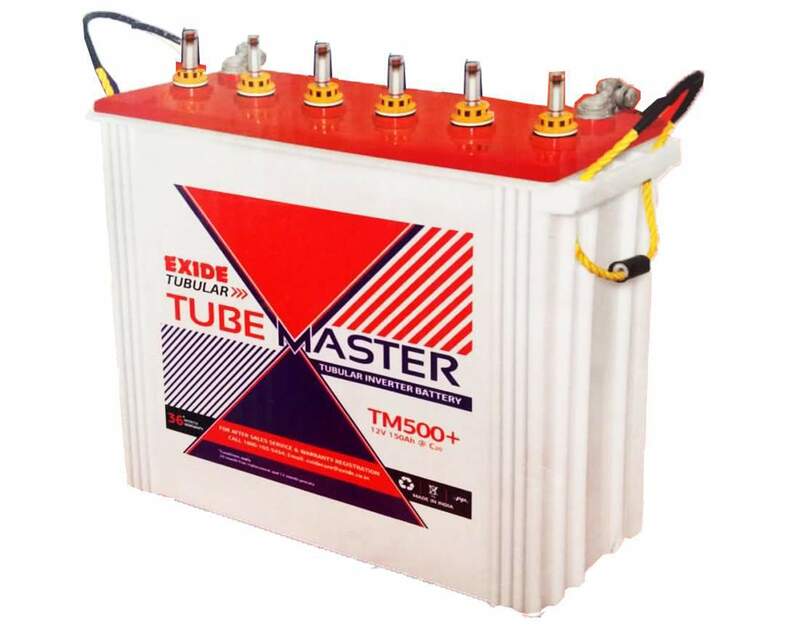 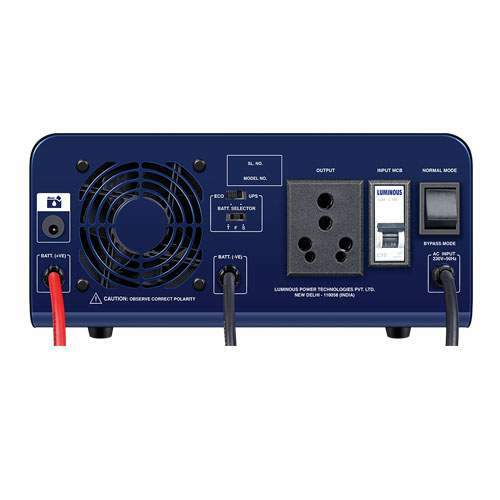 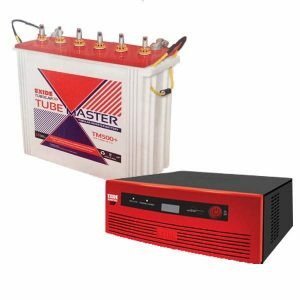 Luminous Inverter introduce India’s most affordable Zelio sine wave inverters, one of the most trusted inverters of india comes with a bundle of power-backed features which are simply unmatchable. 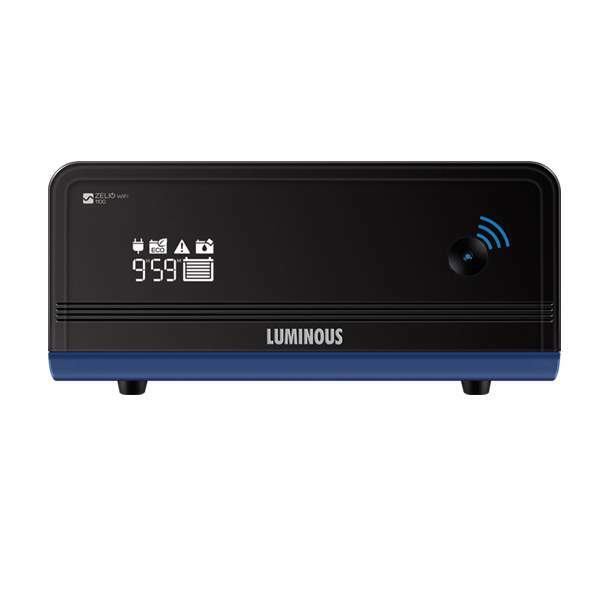 Developed after an extensive R&D, zelio sinewave home ups offers an efficient and reliable power back-up solution. 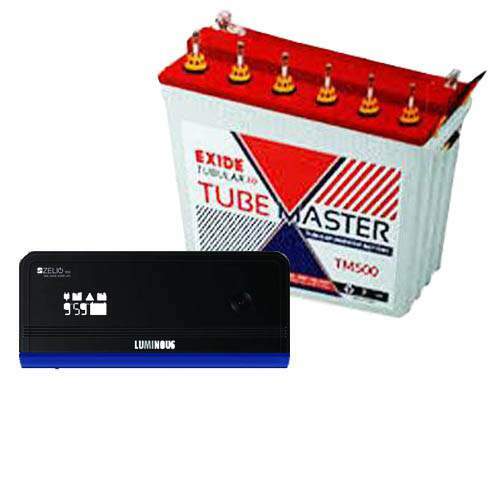 It comes with an easy to use interface and hassle free battery maintenance. 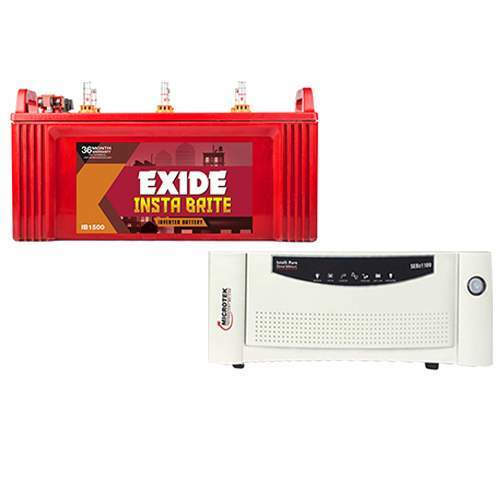 Currently there are two variants in this inverter name zelio 1100 and zelio 1700 having capacities of 900VA and 1500VA respectively. 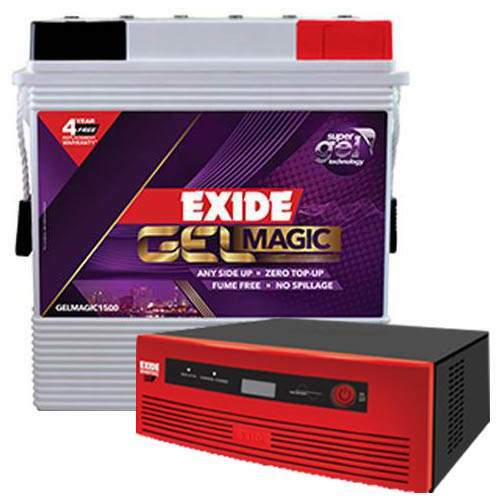 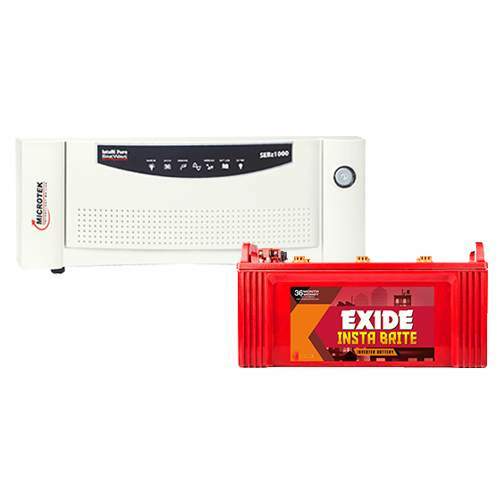 Zelio 900VA is a 12 Volt single battery inverter suitable for 2/3 BHK houses. 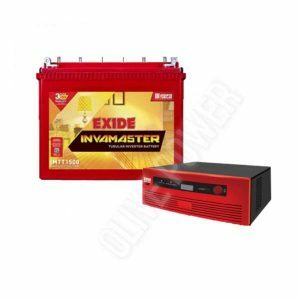 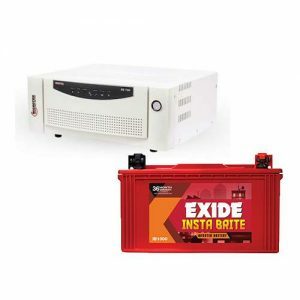 Olive power is the main Distributor of Luminous inverters Chennai in India.